In January I accepted the challenge to talk about what matters to me, in 140 seconds. 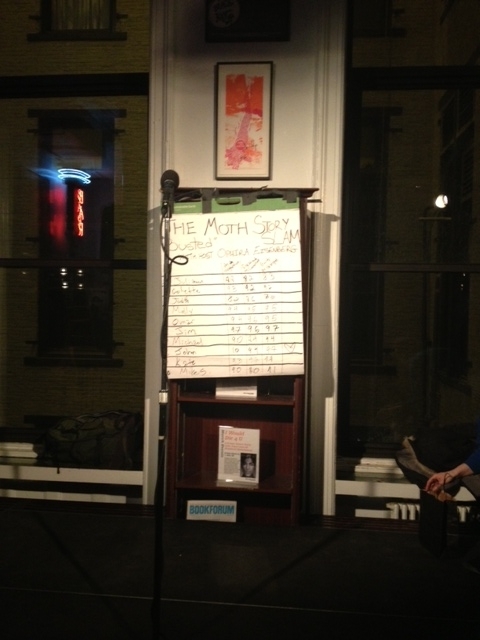 Tonight, I ventured downtown to check out another public storytelling test-kitchen… the Moth StorySLAM — an open-mic storytelling competition held weekly in NYC and across the country. Here, the rules were a bit different. Brave participants had 5 minutes to tell a true story related to the night’s theme. What happened in the room tonight was simply inspiring and beautiful. 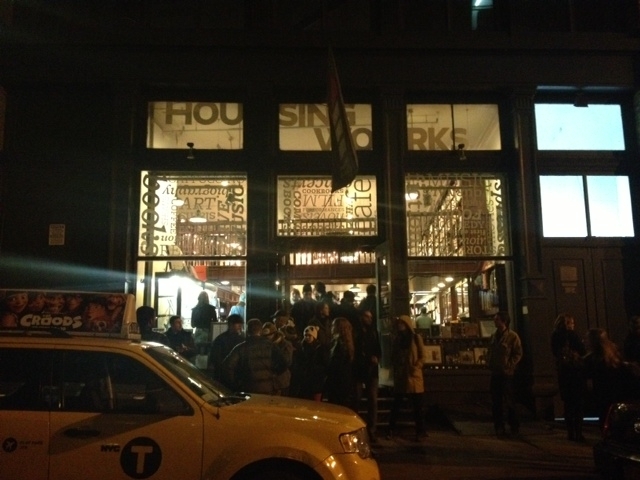 Not only were the 10 stories remarkably polished and moving, but the support, engagement, and positivity emanating from the 200+ people in the crowd was an incredibly special feeling. The event got me thinking about learning communities, trust, tribes, and the power of story, vulnerability, empathy, and theme to inspire positive change — not just in a 5 minute story, but in a lifetime. 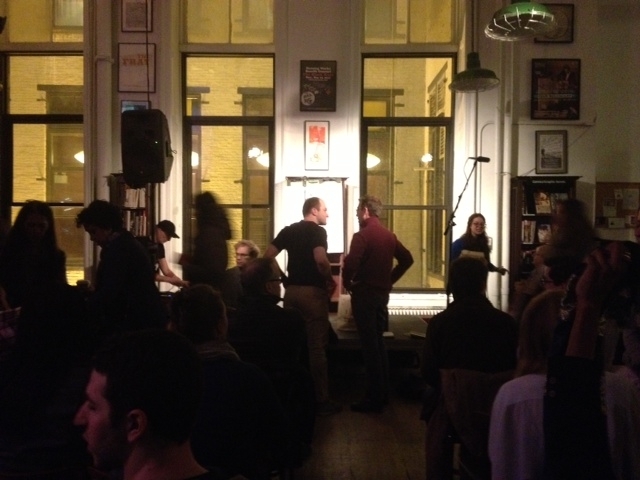 StorySlam events are held in big cities across the USA. Check out the calendar, here. This entry was posted in Communication Skills, Passion, Storytelling, Teambuilding, What's the Drill and tagged StorySlam, storytelling, the Moth by Lindsey Caplan. Bookmark the permalink.